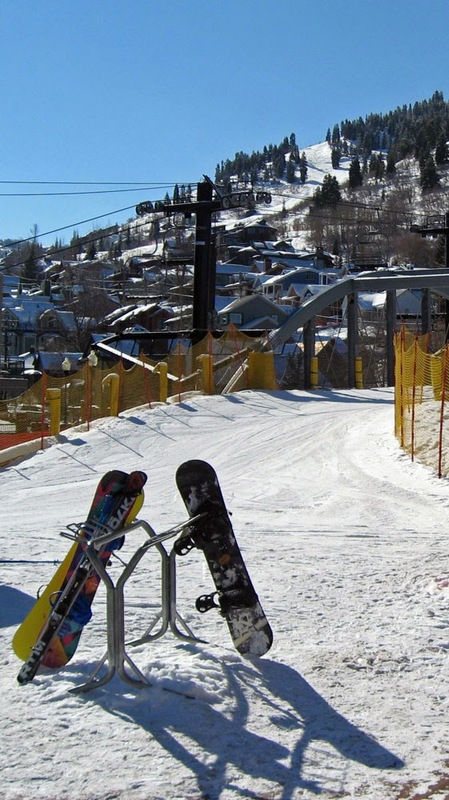 USA Today is running a "Readers Choice" top ten best ski destination contest. North and South Lake Tahoe are in the running along with 17 other nominees. The list includes Park City, Sun Valley, Northern Vermont, Whistler, Crested Butte, and Mammoth. North Lake Tahoe was nominated for the abundance of small towns and ski resorts. Alpine Meadows, Sugar Bowl, Squaw Valley and Northstar are mentioned in the nominee description. "You could spend a whole week at Squaw alone without thinking of another resort." South Lake Tahoe was nominated for the scenery, varied skiing terrain and gambling. Heavenly and Kirkwood are mentioned and curiously, Sugar Bowl and Northstar are as well. Perhaps the writer doesn't know where Sugar Bowl and Northstar are located geographically. USA Today online is letting us vote for the 10 Best North American ski destination now through December 30, 2013. Vote for North or South Lake Tahoe and keep SoCal's Mammoth Mountain out of the picture.